And to cap it all off, we have others who are dealing with frozen pipes at home, myself included. Our weather is being described as "Life-threatening wind chills" until tomorrow morning. But enough about that; how is your day going? We hope you're somewhere much warmer! I have an idea. Let's all gather around the fire and tell stories. I think Dan would like to start with the tale of the GracePort. 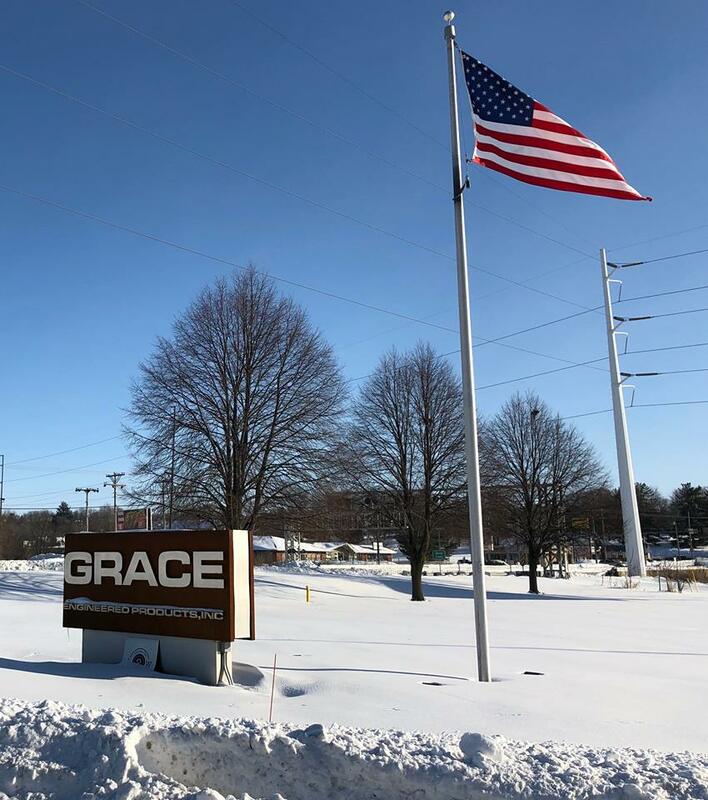 In this brief introductory video, learn about the flagship product that gets us out of bed in the morning, even on negative twenty degree days like today. 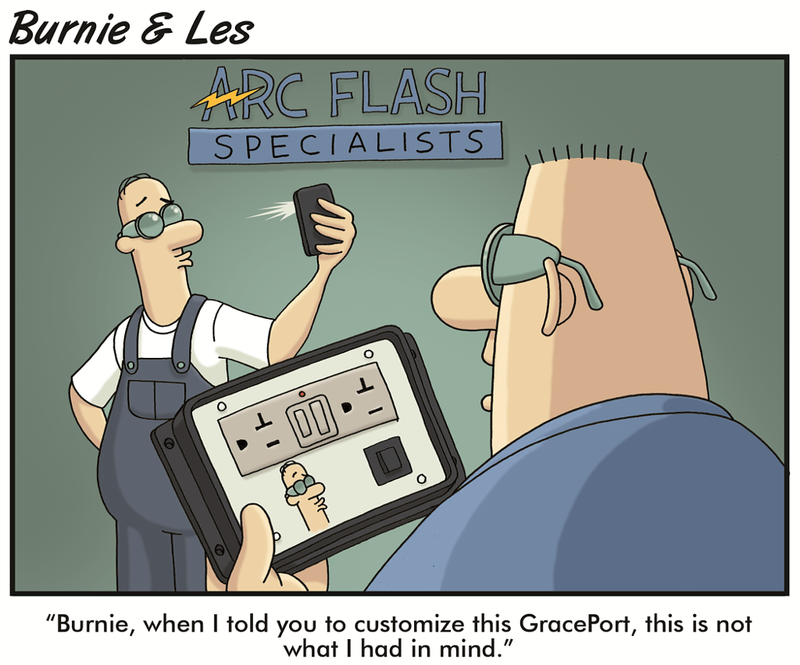 Grace can add your company logo and special text to the face of your custom GracePort. All you have to do is tell us what you want. Just don't leave a guy like Burnie in charge of sending over the image file!